A piece of junk mail from the peddler of industrial baking additives and mixes prompted Adam Newey, owner of The Hill Bakery in London, to hit his keyboard. There I was, standing behind the counter hoping that a customer might stray over the threshold, when the postman called in and handed me an envelope. Being a food business, our post is made up of a fair amount of marketing bumf, promotional guff and, occasionally, free samples. On this occasion, it was promotional guff, only it wasn’t sent out by a thrusting new artisan food start-up, pushing some hipster-friendly beverage or gluten-free snack bar our way. No, this was for something called Artisan Bread 7% Concentrate, a new product from Bakels, the global baking substances corporation. Incidentally, Sherlock Holmes had his own uses for a particular 7% solution, but you don’t need to be the great detective to see what this was all about. Yes, it’s sourdough-made-simple – just add flour, water and baker’s yeast, and hey presto, you’ve got yourself a, *ahem*, genuine ‘artisan’ loaf. Who needs an artisan baker? Forget the bread, though, the main thing is the dough. 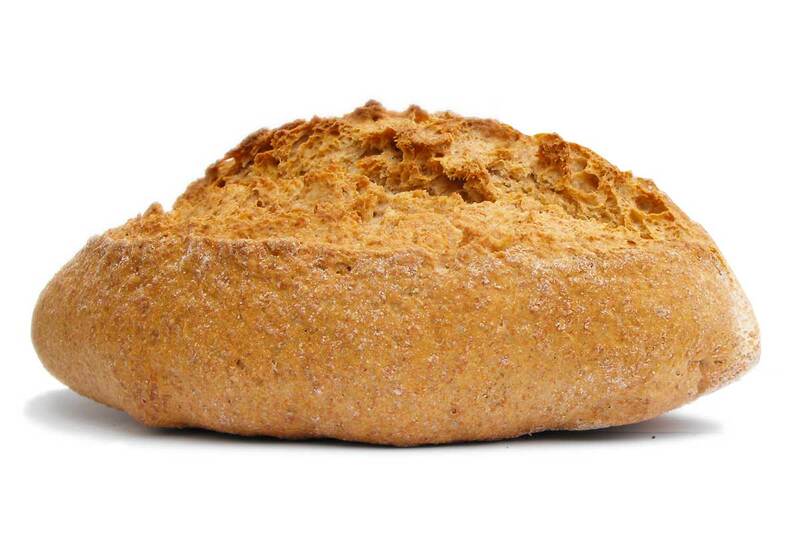 Bakels’ marketers claim that some lucky bakers can flog a 400g sourdough loaf for £4.99. Use their product and the company promises a healthy profit margin even if you only charge £1.99. Indeed, the Bakels website provides a handy calculator with which you can work out precisely how little it costs to make such a loaf, and how much profit you can expect to screw out of your unsuspecting customers. The conclusion that we’re presumably meant to draw from the Bakels leaflet – though it’s not spelled out explicitly – is that it’s entirely proper for a bakery to overcharge for a product that isn’t really what it claims to be. The clue is in those weasel words ‘artisan-style’. According to my Oxford English Dictionary, there’s no such thing. An artisan is a person, particularly one who works in a skilled trade that involves making things by hand. As an adjective, the word refers to products “made in a traditional or non-mechanised way using high-quality ingredients.” In other words, a loaf is either artisanal (ie made by hand, using traditional techniques and ingredients) or it isn't. The question of ‘style’ doesn’t arise. This is important because true artisan bakers are by definition making a large investment of time, labour and expertise – all of which cost money and therefore justify the final price tag. Bish, bash and utter bosh. If you’re making a fast-risen, commercially-yeasted product and implying in your marketing and your pricing that it can bear comparison with a slow-fermented loaf, I reckon you’re not only misleading the shoppers, you’re also ripping them off. Last word to the OED: “wrongful … deception intended to result in financial or personal gain”. That, m’lud, is the dictionary definition of fraud. What’s (not on) the label?